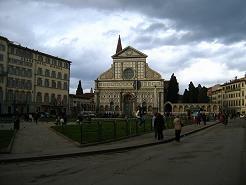 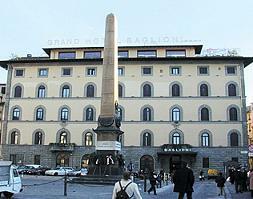 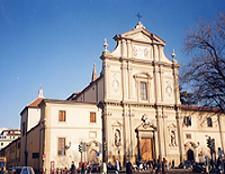 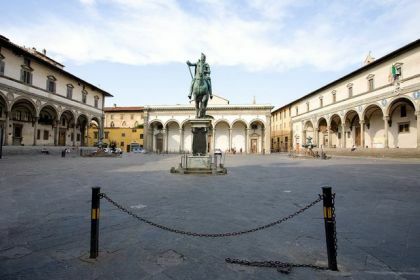 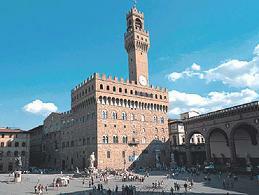 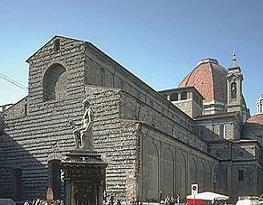 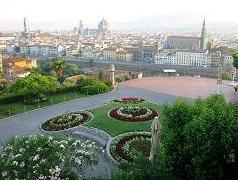 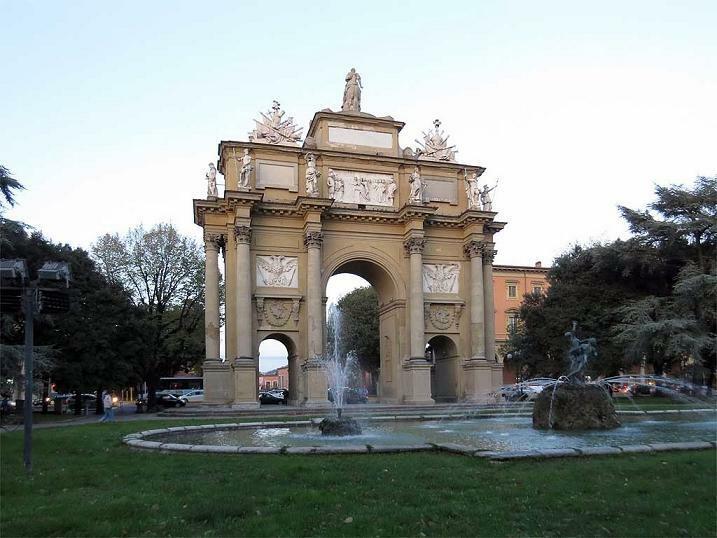 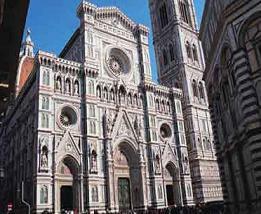 Independence Public square is situated in the heart of the historical center of Florence and is easy to reach from main railway station of Santa Maria Novella. 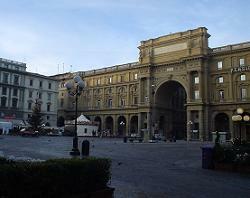 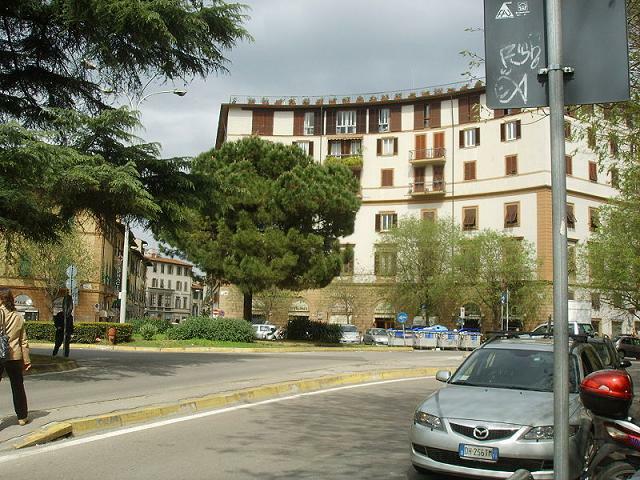 Libertà Public square is situated in the more northern apex of the old town-walls building of Florence and here meet 7 roads and 3 tree-lined avenues. 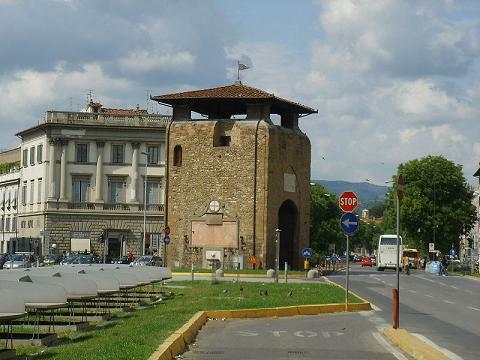 The rolling hills and interesting vegetation to the south of Florence (Firenza) can be enjoyed from the hilltop near Piazzale Michelangelo.